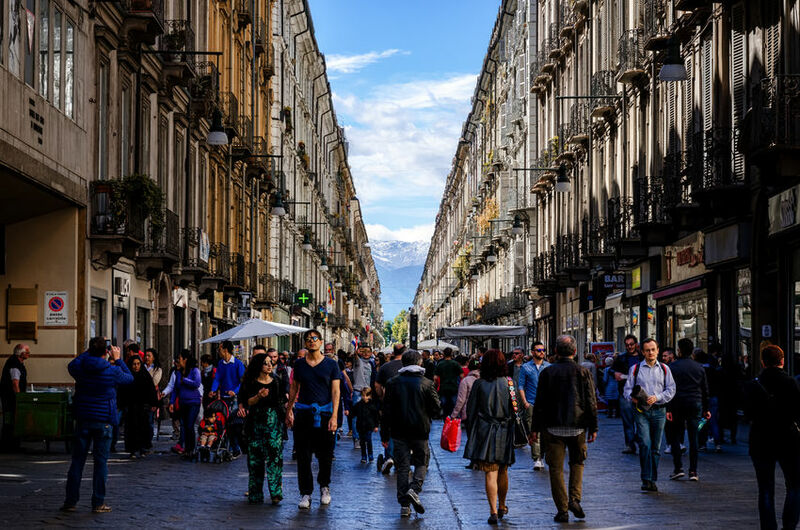 From big brands to vintage shops hidden in pedestrian streets, from markets to tailors who sell their clothes on the stalls, in Turin you have endless possibilities to satisfy your unrestrained shopping day. What could be better than a ride with a local with whom you will discover the shops frequented only by the inhabitants of the city? Discovering Turin boutiques that feature the famous Via Roma and Via Lagrange for major brands including Armani, Dolce & Gabbana, Versace, Ferragamo and Fratelli Rossetti; Piazza Benefica for the market more « IN » in Turin and, if you’re a fan of the 50’s and the 60’s can not miss a stop at the vintage shop Epoca and at Kilos, that sells clothes per kilo! The choice is very diversified, but don’t worry, we’ll help you find the outfit that suites you perfect! This tour is an itinerary on foot.